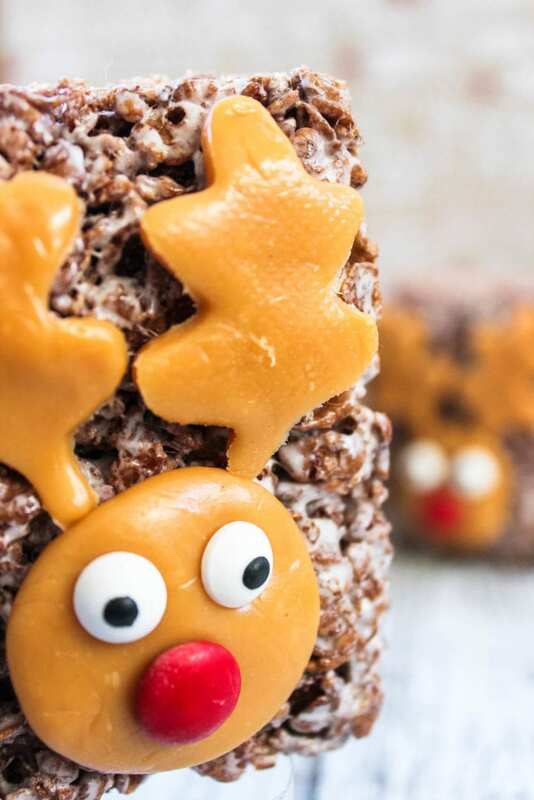 Give your Christmas Rice Krispies Treats a little something extra this holiday season by making them into adorable Reindeer Rice Krispie Treats! Is there anyone that doesn’t love a good old-fashioned Rice Krispie Treat? They’re the delicious dessert that you can easily make all year round. But if you want something special for the holiday season, I have a creative Rice Krispie Treats recipe that is almost too cute to eat! Enter Reindeer Rice Krispie Treats! 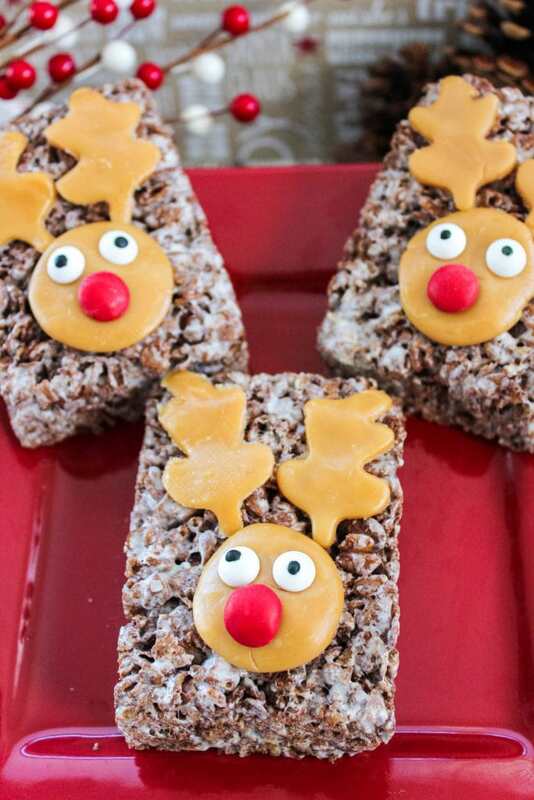 Believe it or not, these Reindeer Rice Krispie Treats are a lot easier to make than they look. The reindeer faces take a little bit of time to put together, but the payoff is worth it when you see how cute these treats are when you’re finished. This recipe for Reindeer Rice Krispie Treats uses cocoa rice cereal, but you can easily use regular Rice Krispies cereal. 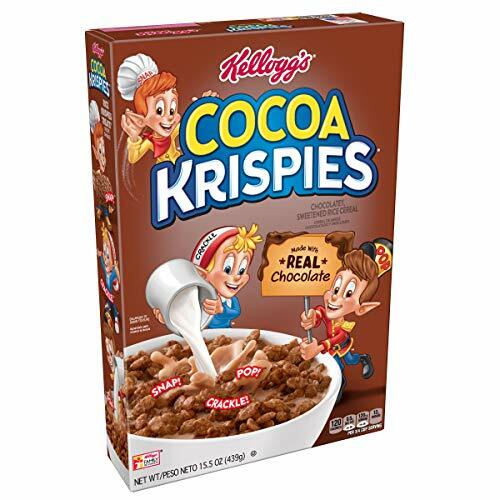 I think a combo of regular Rice Krispies and Cocoa Krispies, half or full batches of each, would look super cute on a tray for a holiday party! 1. In a medium to large saucepan, melt butter over low heat. 2. 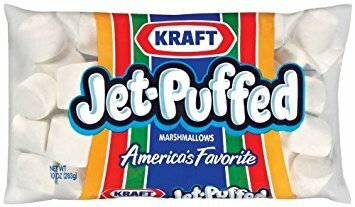 Add the marshmallows and stir until completely melted. 4. Add Cocoa Krispies cereal and stir until well coated. 5. Prepare a 9 x 9 pan by spraying with cooking spray or coating with butter. 6. Butter a spoon or your hands or use wax paper to press the mixture into the pan evenly. 7. After cooling, cut into rectangles or squares, depending on preferred shape. 8. Heat a caramel for 8 seconds. 9. Roll on a sheet of wax paper large enough to use the leaf cookie cutter to cut an antler shape and place on the treat. 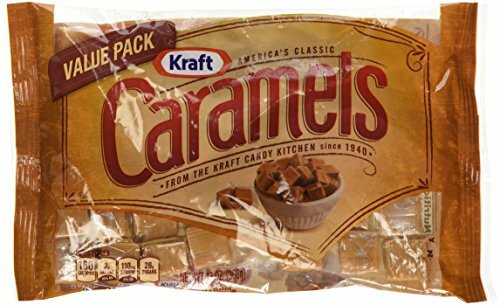 Tip: I like to throw a pinch of sea salt (just a small pinch) into my caramel while I’m rolling it into the reindeer faces. This is totally optional, but gives the reindeer treats a little flavor kick! 10. Repeat for the other antler. 11. 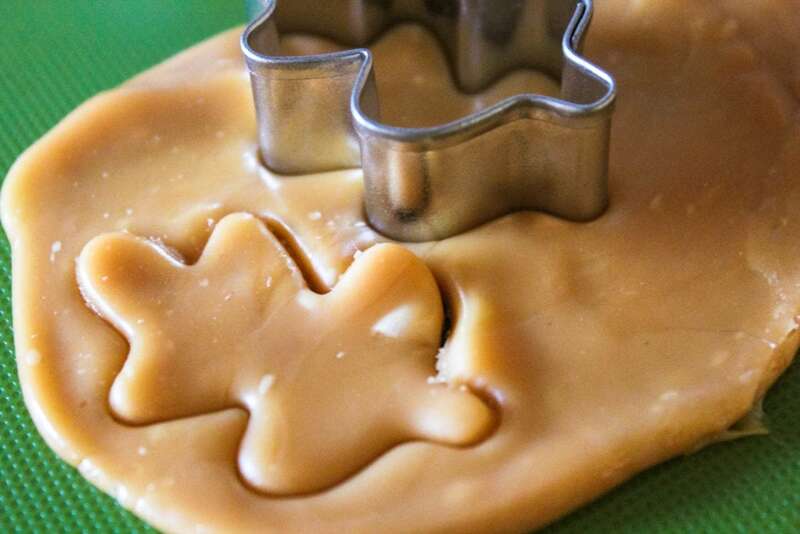 Roll another caramel into a circle to make a face. 12. Place eyes and nose into caramel. 13. Repeat for other Rice Krispie Reindeer treats. 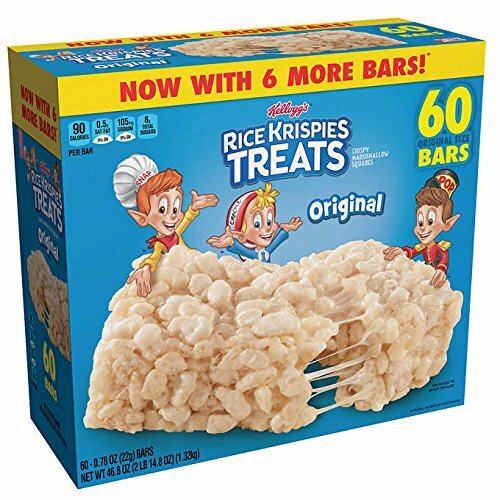 If you want to make Christmas Rice Krispie Treats Pops, insert a popsicle stick into either the top or the bottom of the reindeer treat. If you put the popsicle stick in the top, you can display the Reindeer Rice Krispie Treats standing up so that the face is upright. If you put the sticks in the bottom you should lay the treats down on a tray. Either way, these Reindeer Rice Krispie Treats will be a big hit! Tip: If you’re really crunched on time (and who isn’t during the holidays! 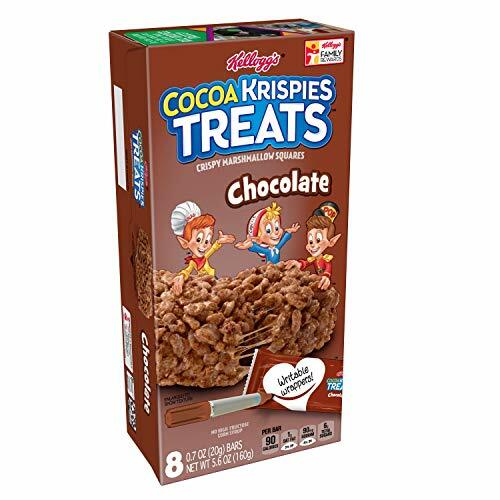 ), you can use these pre-made Krispies Treats —there’s also a Cocoa Krispies version . And if you have any leftovers, consider using these as treats for Santa and his reindeer on Christmas Eve! Christmas Rice Krispies Treats that look like Rudolph the Red-Nosed Reindeer! Add Cocoa Krispies cereal and stir until well coated. After cooling, cut into rectangles or squares, depending on preferred shape. Heat a caramel for 8 seconds. 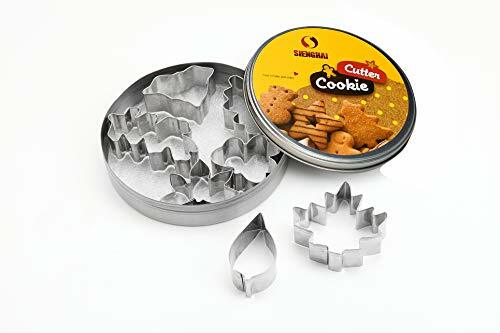 Roll on a sheet of wax paper large enough to use the leaf cookie cutter to cut an antler shape and place on the treat.